The Security Token Future Global Conference is back. This time, in Singapore. With regulators cracking down on Initial Coin Offerings (ICO) after the ICO craze of ‘17 and ‘18, many projects have pivoted towards a more assuring option – Security Token Offerings (STO). 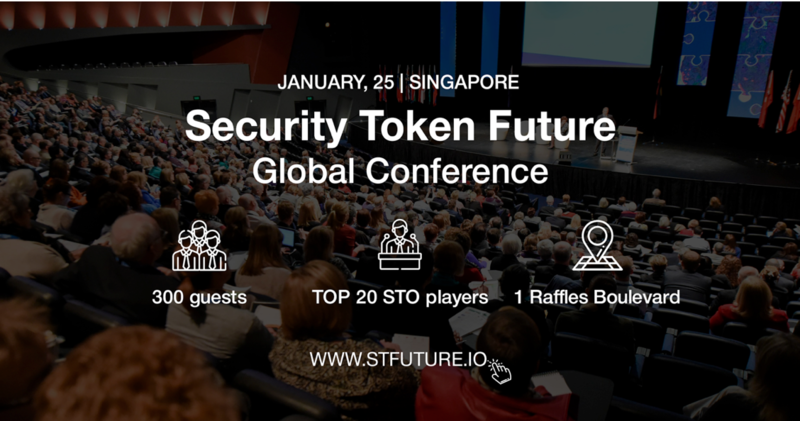 Slated for January 25, 2019 at the Suntec Singapore International Convention and Exhibition Centre, the full-day conference will be covering a vast buffet of STO topics everyone in the scene should know about, including “The Next Wave of STO Development”, “Best Practices of Issuance Platforms”, “The Importance of Ratings and Governance in the STO Ecosystem” and many more. Whilst most blockchain events in recent months have been plagued by a distasteful trend of predominantly mercenary genres, the Security Token Future Global Conference promises to be an educational one and have everyone leave with more STO knowledge than they had before. 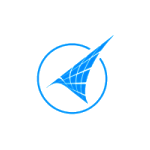 To find out more about Security Token Future Global Conference and how you can be a part of the extravaganza, check out the website. 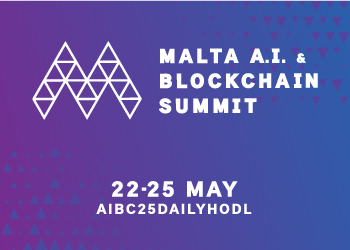 The Daily Hodl is a media partner of the Security Token Future Global Conference.